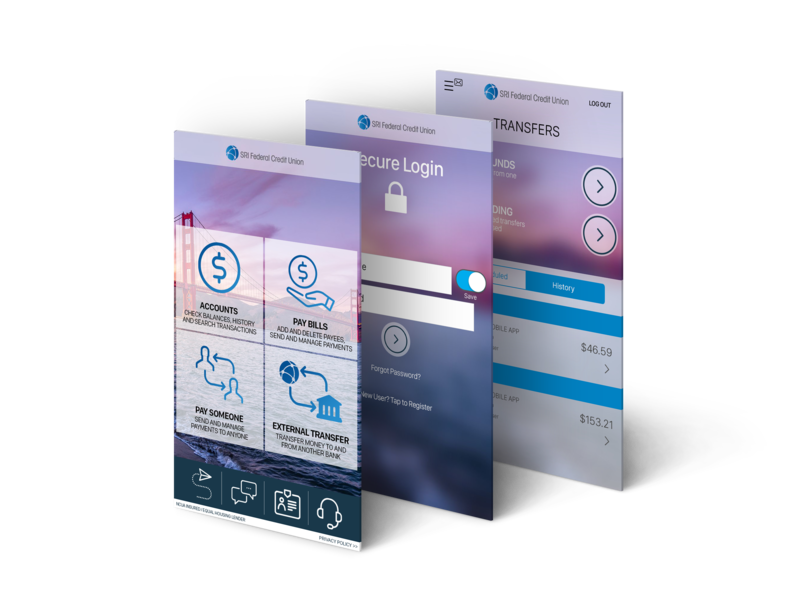 The client wanted an upgrade from their current provider and a redesign was completed in order to fit their brand, initiatives, and competitive advantage. 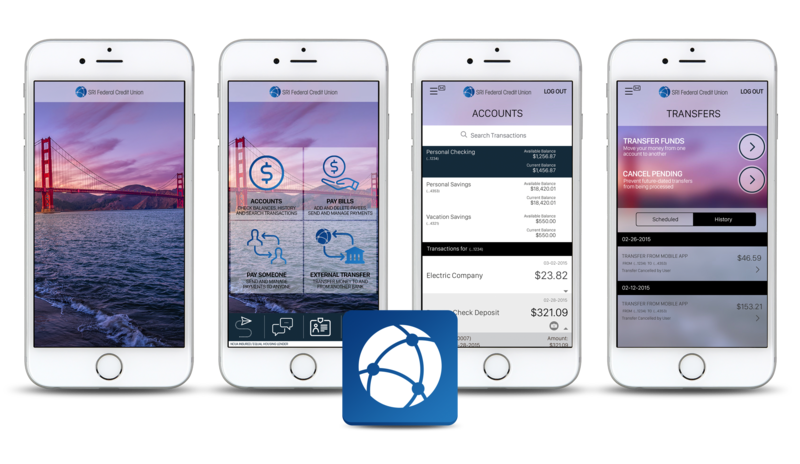 A clean and modern design that can easily relate to their hometown of San Francisco and an easy to use interface that makes banking fun. I was responsible for designing the entire app using Malauzai’s framework. In order to entice usability, I decided to use large buttons on the home screen and circle buttons with arrows throughout the app.